Be sure and join our mailing list if you find this guide helpful. 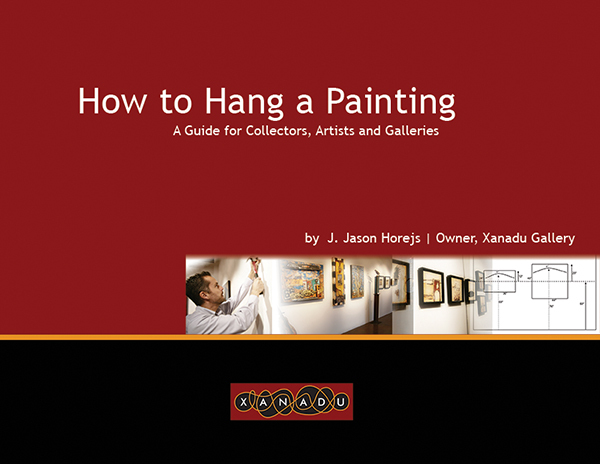 We provide helpful information for artists and collectors on a regular basis. Click Here to Join.